Jeff Schmitt Mazda: Proudly Serving Beavercreek, Dayton, & BEYOND! Get the perfect new Mazda vehicle along with the perfect experience, every time, at Beavercreek’s own Jeff Schmitt Mazda. Like each of our stores, the dedicated team at Jeff Schmitt Mazda is ready to impress you with the very best in service, selection, and savings; as well as the very best in Mazda quality. Each of our staff members is here to work with you at your own pace and ensure you have access to every available option, no matter what your automotive needs may be. 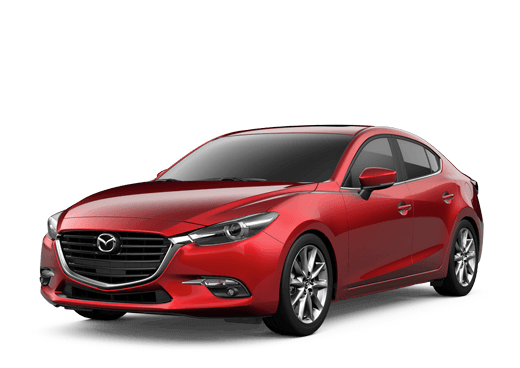 From an incredible selection of New Mazda Vehicles, as well as a diverse variety of Used and Certified Pre-Owned vehicles; aggressive pricing and flexible Finance options; to expert vehicle service and repair, there’s simply nothing we can’t do for you and your vehicle. Year after year and mile after mile, the Jeff Schmitt Mazda team is here for YOU. For years, we’ve proudly served the needs of drivers all over the Miami Valley. Our loyal customers come to us from all around the Dayton area, Springfield and Cedarville, Piqua and Troy, Centerville and Springboro, and all over southeast Ohio. They come to us because they can expect the best experience every time, as well as a team that’s always looking out for their individual needs. Once you add in our exclusive Jeff Schmitt Advantage, you’re left with no doubt that it’s worth the short trip to Jeff Schmitt Mazda in Beavercreek. Contact Us today with your questions, or stop in to see us and discover all the possibilities firsthand. The Jeff Schmitt Mazda team is here to put you in the driver’s seat on your terms. Find the Perfect New Mazda Vehicle, and MORE, at Jeff Schmitt Mazda Today! 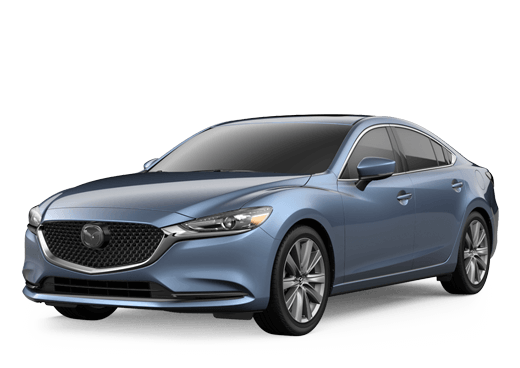 Take a look at our incredible selection to find your perfect new Mazda today. It’s all waiting for you right here at Jeff Schmitt Mazda. GREAT deals and GREAT experiences await you here at Jeff Schmitt Mazda. Contact us to get started TODAY!